If you are interested in getting more information about our systems, please use our contact form below. We will get back to you right away and answer all your questions. 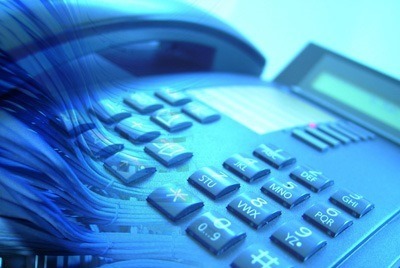 We’ll even come out and do a complete analysis of your existing system and give you a quote to transition to a customized Newwall Communications VoIP system. 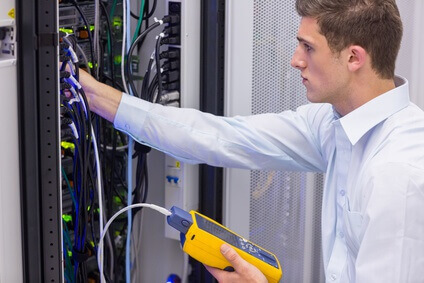 If you are interested specifically in getting a quote on our low-voltage wiring services, we will come out and help you with the design concept and give you a free quote. There is never an obligation to our analysis or quotes. 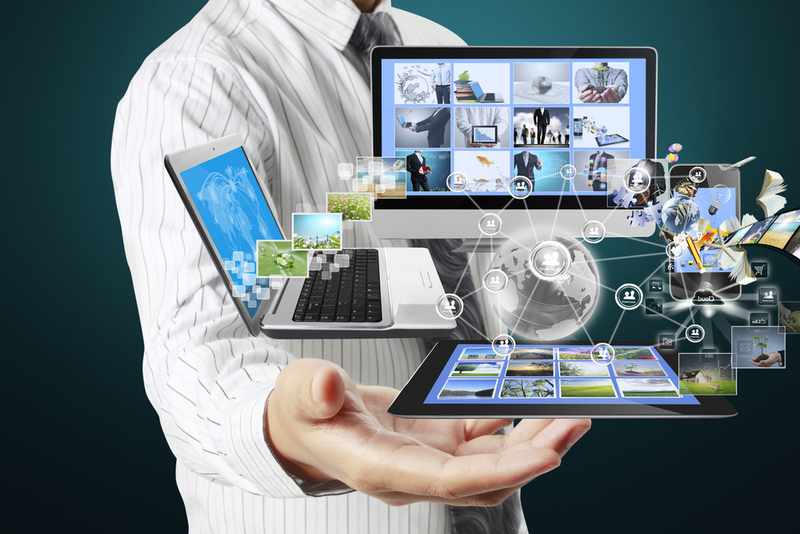 Our goal is to show you the possibilities….the amazing features available to improve your business and lower your communications costs. 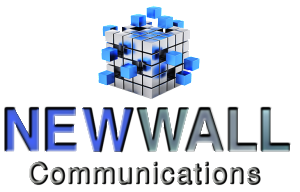 Our mission and purpose at Newwall Communications is to offer an expandable yet cost-effective solutions for our clients in our ever changing technology world. Whether it’s a seasoned business or a green start-up Newwall Communications promises to help each of our clients through the tough challenges of understanding their communications and technology needs.